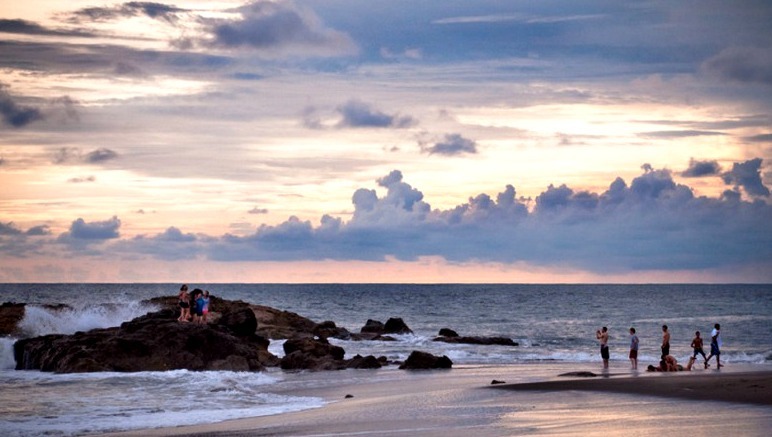 This website leads you to one of the prettiest beaches of Nicaragua, Poneloya Beach in the community of Las Peñitas, just 20 minutes west of the historical city of León. Our beautiful hotel is right on the beach with a brilliant rock formation complementing its view. 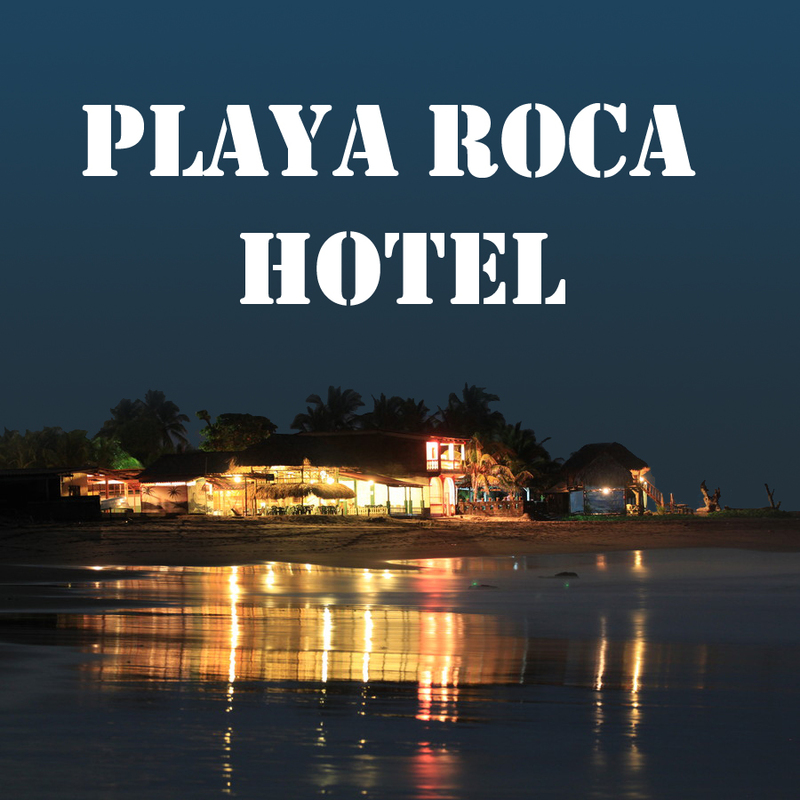 Playa Roca has the friendliest staff, the best swimming, amazing surfing, spectacular sunsets, great cocktails, chill music, excellent food…and no mosquitoes! Well, not many. Use this link to check availability, prices and to reserve a room.